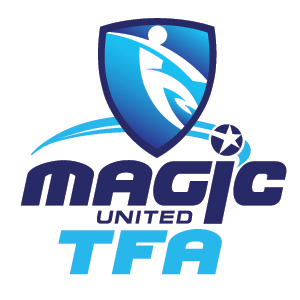 Adem is the Football Operations Manager of Magic United TFA and the founder of Total Football Academy. 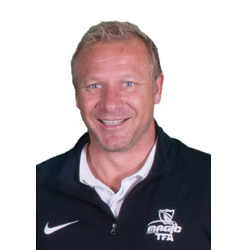 Adem is a former Australian professional footballer who at 16 years of age represented Australia in the 1991 Youth World Cup in Portugal where he won a bronze medal. In 1992 Adem played in the English Premier League for Sheffield Wednesday FC alongside some of the worlds’ most famous and talented players in the history of football. He holds a UEFA B Licence and is completing his FFA A Licence.